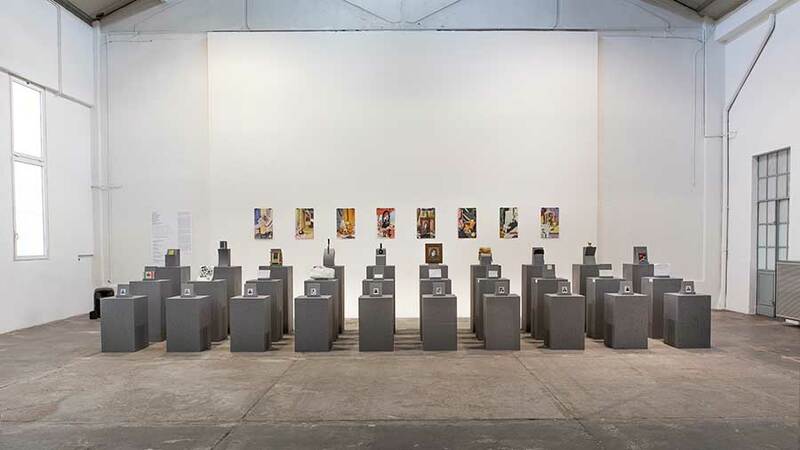 The exhibiton “Independetly Together” curated by Micaela Flenda and Pelin Sozeri aims to explore the theme of Diversity through the stories of 10 creative immigrants who chose Milan as their new home. The journey seen as a source of adventure and optimism, invites questions about the “dual identity” of migrants; the definition of identity itself and the abandonment of the original language. The project starts with an essay by Giovanna Pisacane and develops in 4 stages. The installation designed by Fosbury Architecture consists of a symbolic path made of ups and downs that metaphorically represents the journey of migration. The exhibition opens with a portrait of each of the creatives, then the object chose to represent the travel that they’ve undertaken, followed by an handwritten proverb/quote by the protagonists and finally the still lifes of the objects themselves. 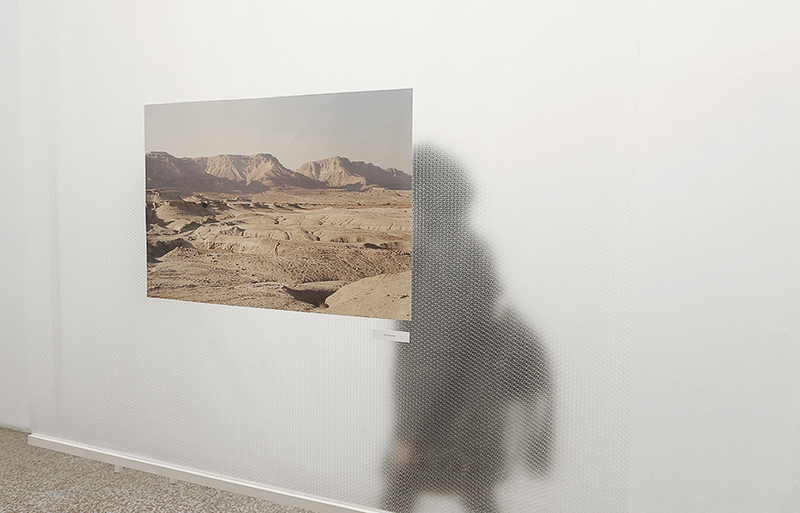 The main theme of the exhibition is the relationship between Man and Nature, a study inspired by the words of the German-American philosopher Hans Jonas. Author of the book “The Imperative of Responsibility”, Jonas speaks for the necessity of a new ethic for a technologically modern society, that needs (in order to survive) to be founded on a fundamental imperative of responsibility. The philosopher declared: “Act in a way that the consequences of your actions will be compatible with the survival of an authentic human life on the earth.” The power of the contemporary man undermines the balance of nature and the ecosystem as a whole. Today’s ecological challenge becomes a necessity to our survival. The starting point is a declaration of love that simultaneously invites one to act and brings hope. In this way becoming conscious about the Earth will turn our love into a revolutionary act. In front of the multiplicity of existence, we cannot help but ask ourselves an important question: what does “I” mean today? Merleau-Ponty believed that the sense of subjectivity originated from the perception of the body and recognition of identity passed through what we feel, and more specifically through what we perceive: the body has a role as a bridge between consciousness and reality, and generates an incredible kaleidoscope of experiences through which an individual has the opportunity to learn about their surroundings and recognize himself. 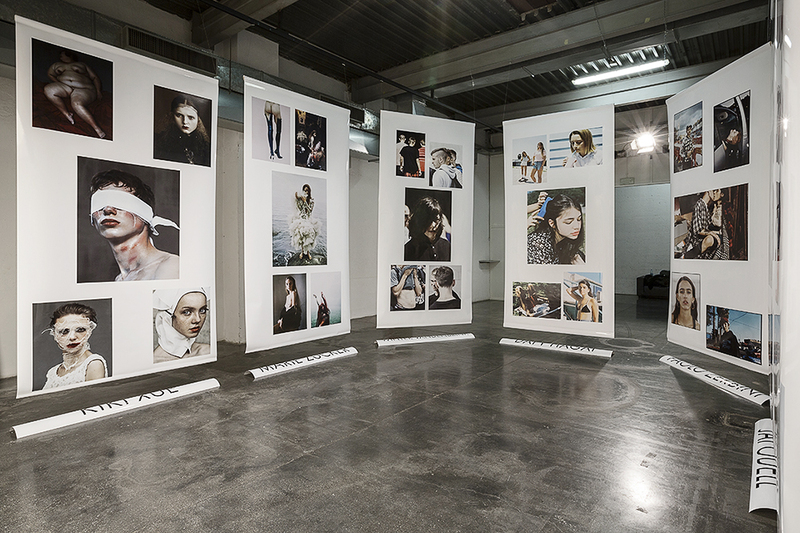 An innovative way of using fashion photography language is increasing in a more deep and revolutionary way, often with a reportage taste, other times even desecrating: wide “forge” of creative energy and mirror of a contemporary culture that lives contradictory and violent social changes. Therefore, today fashion photography is going to be not only an expression of contemporary trends and styles but also (and in particular) as the voice of a young generation that within an historical values’ crisis (or devaluation?) and a change contest looks for an unclear and un-classifying flowing and developing identity.